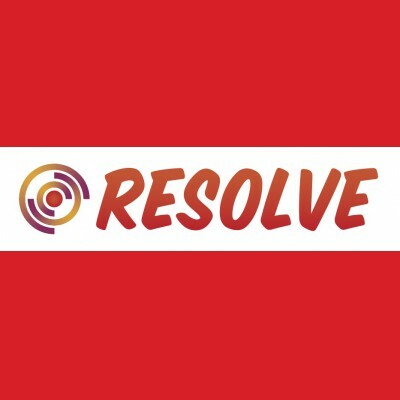 RESOLVE is a commonwealth government funded randomised clinical trial in which we are testing two new treatment programs for chronic low back pain (CLBP). The primary concern of people with chronic low back pain is pain relief, for which current treatments are not very effective. Our current understanding of pain and CLBP indicates that we should target the central nervous system in new treatment approaches. In RESOLVE, we are testing two new treatment approaches that target how the brain and central nervous system process information to produce low back pain. We predict that one of the new treatment approaches will result in a clinically meaningful reduction in pain intensity in people with chronic low back pain.